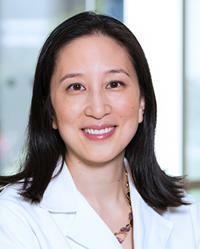 Dr. Stephanie Yi specializes in kidney and pancreas transplant surgery. She has a special interest in living donor kidney surgery, and strives to maintain excellent outcomes in both the donors and recipients. In addition to her surgical practice, Dr. Yi works with the Houston Methodist Outcomes Center studying surgical outcomes and quality improvement. She also spends her time studying ways to promote the quality of life in transplant patients.